Bertschi Orth Solicitors and Barristers LLP specializes in Insurance and Commercial litigation in English and French. 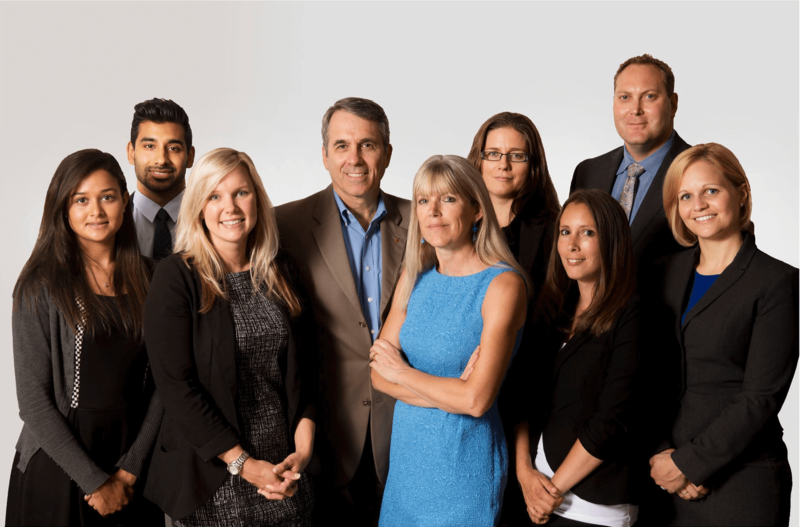 As a top Canadian boutique law firm with significant trial experience in Insurance and Commercial litigation, BOS Law’s trial lawyers are highly skilled, fluently bilingual advocates, with real-life court experience. 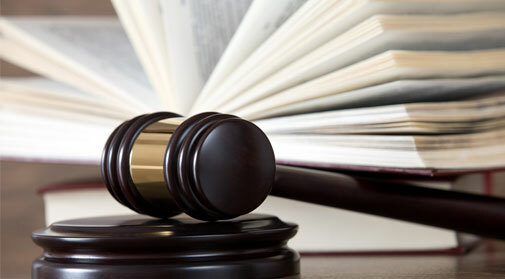 BOS Law has successfully tried cases at all levels of the courts in Ontario and Canada. Our firm has the scope, size, and expertise needed to handle the largest and most complex of cases. BOS Law is very proud of the close relationships we have built with our clients. We strive to give our clients the very best legal representation in the most professional, courteous, and cost-efficient manner. We don’t just work for our clients: we work with them, as part of a team. We start with understanding our client’s needs from every perspective. We then assign the best trial counsel given the level of seniority and expertise needed to achieve the most favourable results at the best price for our clients. We are committed to providing all of our clients with the highest-quality, efficient, effective, and results-driven legal representation. Our unparalleled commitment to our clients ensures that each case gets the care and attention it needs, all the while benefiting from our laser-focused expertise. For over 30 years, the lawyers at Bertschi Orth Solicitors and Barristers LLP have been instrumental in the successful defence of complex coverage, jurisdictional, and catastrophic cases in Canada. BOS Law is proud to be defined by our integrity, professionalism, and results.